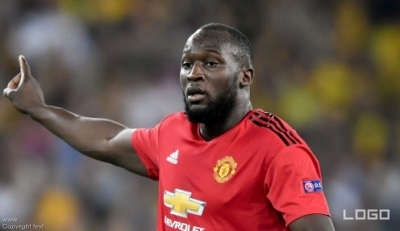 Manchester United striker Romelu Lukaku is not in the travelling party for the Champions League game with Juventus on Wednesday could miss the Manchester derby this weekend. The Belgian missed out on the 2-1 come-from-behind win at Bournemouth on Saturday and Jose Mourinho has confirmed he isn't going to be involved in Turin as United look to avenge their defeat at Old Trafford. Premier League champions Man City are next up for the Red Devils on Sunday and Lukaku is a big doubt for the game against Pep Guardiola's team. "He's injured for tomorrow, I'm not sure for Sunday," United manager Jose Mourinho said. After a positive World Cup in Russia, Lukaku has found it tougher going back at United. He has only scored four goals in 14 matches this season, with the most recent of those coming in the 2-1 win at Watford on 15th September. Mourinho said that the striker had been lacking in confidence after the defeat at home to Juventus a fortnight ago, though the Portuguese felt that "the goals will arrive". Lukaku was then benched against his former club Everton before missing last weekend's trip to Bournemouth. 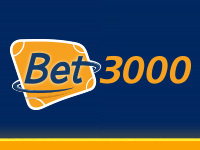 Juve are 8/13 to win in Turin, with Man United 11/2 and the draw 29/10. Victory would see the Serie A champions through to the Champions League last-16 with two games to spare in Group H.